This year is flying by! I love that today is 11/12/13, but that means it's almost 12/31/13! 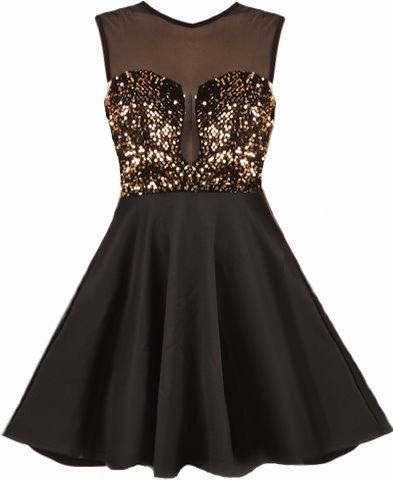 It's time to start thinking about what I'm going to wear on New Year's Eve. 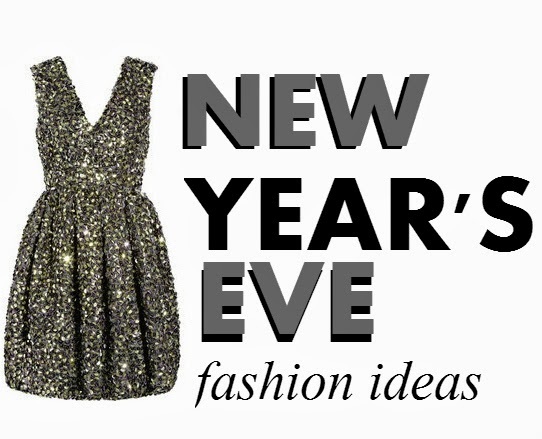 I've picked about 25 NYE fashion pieces that I love and I'll be sharing them five at a time. Here's the first group! Look out for more fashion ideas, and find your NYE look quickly, they sell out fast! You got it Vett! It's all about SPARKLE! These dresses are lovely. 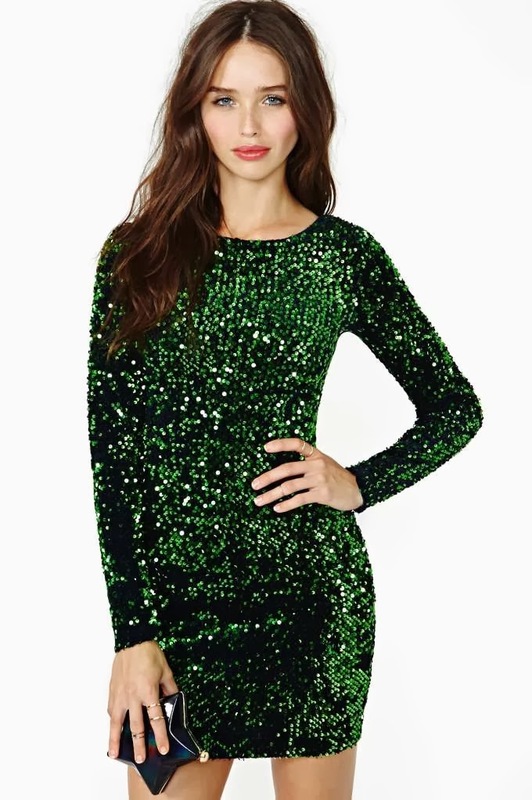 Yay I love a little sparkle for NYE, that green dress is beautiful and very different. I love #3!!!! so pretty and perfect! I love a sequin dress for NYE! Great picks! I am loving all of these dresses. These are all fabulous! Id wear all of them! thanks for stopping by Musings of a Mom! absolutely love all your choices ! Oh man that third one is awesome!! I have mine from last year, but I think I'm gonna be in need of a new sparkly one by new years! Where can I find #3?